We ship orders the same or next business day depending upon the time the order was received. We reserve the right to delay an order deemed suspicious because of payment processing delay or unusual quantities. You will be contacted if there is any delay. 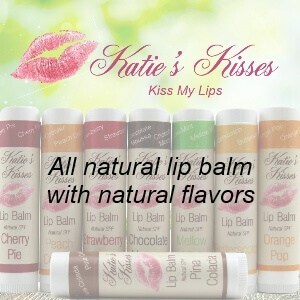 We know you want these products quickly and we will expedite each and every order. We make everything fresh. Nothing sits on the shelf here for long. Store items in a dry, cool, dark place for optimal shelf life. Items will last for 12-18 months depending on how well they are stored. What’s the difference between the salve/ointment and the oil versions of a product? 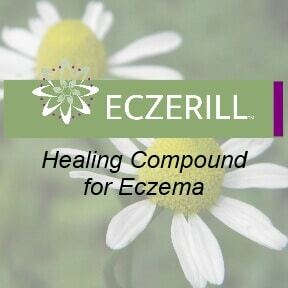 Some of our products are available as both a salve and an oil. The only difference is the beeswax or candelilla wax used to solidify the oil. The healing benefits are the same. 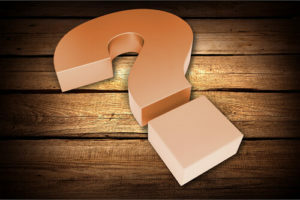 If I create an account on your site, what do you do with my information? Nothing besides making it easier for you to place your next order and a few other features. We only store your name, address, and related contact information. We never store your credit card information as other sites do. Your credit card information or PayPal password will have to be entered each time you place an order for your own protection. Your information is never sold nor shared with any other company other than what is required to process your order. What’s the difference between an herbal oil and an herbal ointment? 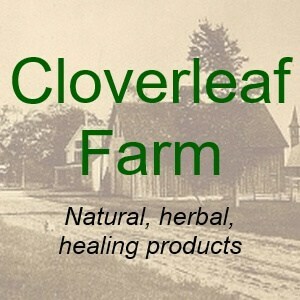 Many of Cloverleaf Farm’s products are available as both an herbal infused oil and as an ointment, salve, or cream. There are others that are only available as an oil. When there is a choice, which one should you use? What’s different about their ingredients and which is better to use? First, let’s look at the differences and how they are made. The herbal infused oil is just that. 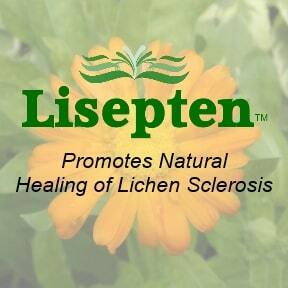 It’s one or more herbs that steep in oils for 6-8 weeks to extract the healing benefits of the herb(s) into the oils. After straining the herb(s), the resulting oil is ready for bottling and shipping. An ointment is the oil combined with beeswax or other solidifiers. There really isn’t any difference in the herbs used. 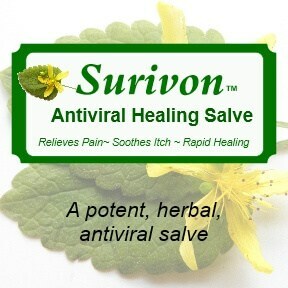 The only additional healing benefit from an ointment or salve is the benefit of any solidifiers we use. For example, if we add cocoa butter or coconut oil as an additional solidifier, you’ll receive the healing benefits of those additional ingredients. 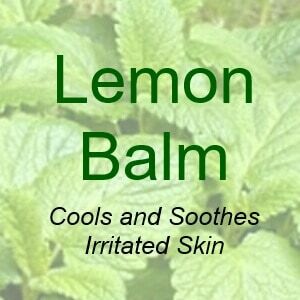 In most cases, the reasons to choose between an oil or an ointment/salve is the method of application. Some people prefer an oil to be able to apply it to a cotton swab. Others like the ointment because of the consistency. Many of our customers choose both. Some items are only available as an herbal infused oil. This is typically because of the method use to apply them. For example, our Painz Away is used to rub into tired and sore muscles. It’s easier to work with as an oil for this purpose. In short, there is little healing difference. Choose what method you prefer and what fits your application. Both comfrey oil and comfrey ointment will help heal a wound or broken bone. Just consider how you wish to use the product.